Yesterday President Trump officially announced U.S. troops deployed to Syria will be coming home. 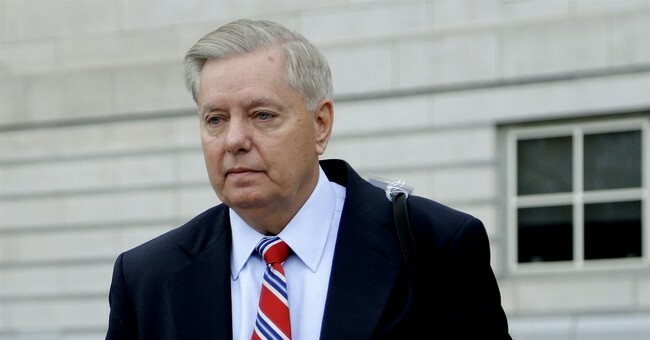 Incoming Senate Judiciary Committee Chairman Lindsey Graham warns this is an "Obama-like" mistake and has been hitting the airwaves in an effort to get President Trump to change his mind. On Capitol Hill Thursday afternoon, Graham held a press conference with fellow Republican and Democrat Senators. He pleaded with the President to change his mind and said he has bipartisan support to keep U.S. troops in the country.